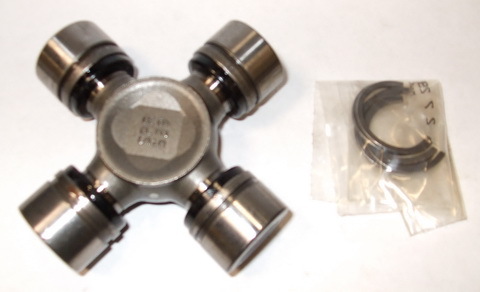 5-795X. 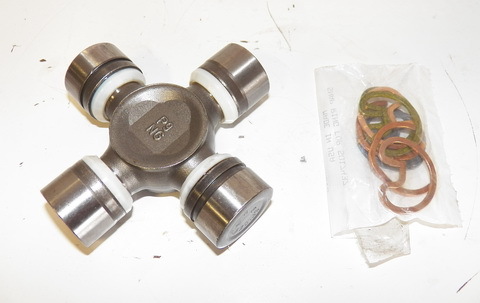 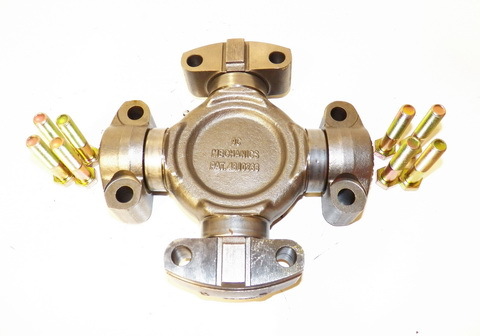 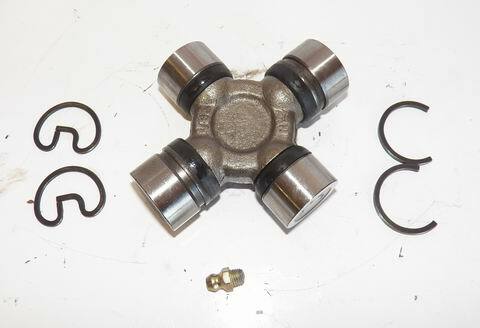 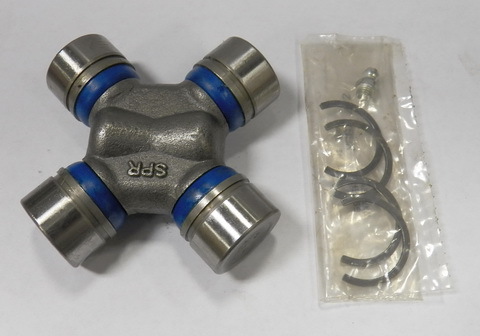 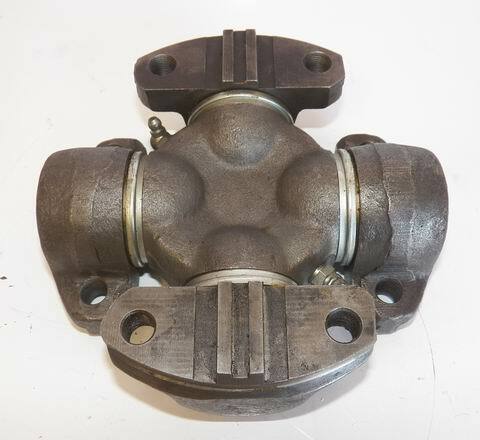 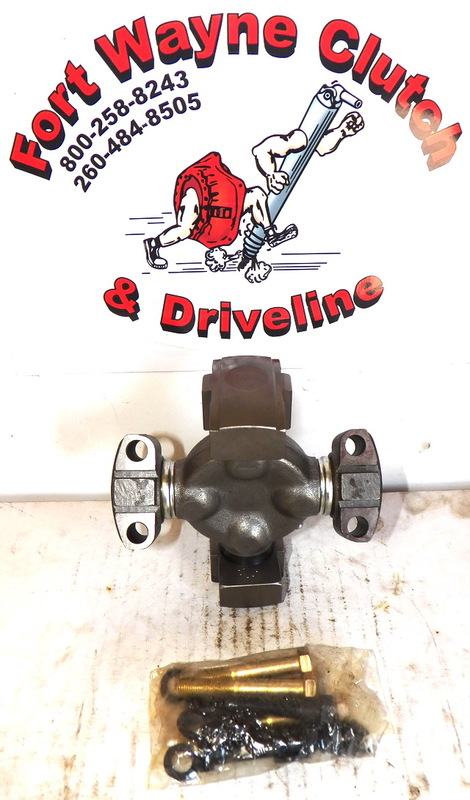 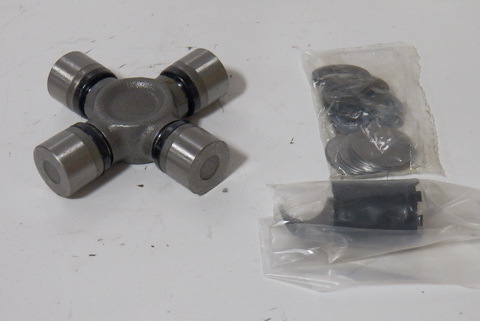 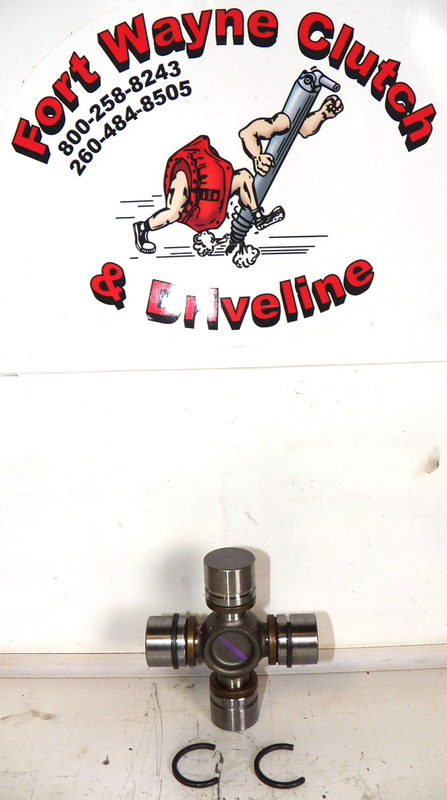 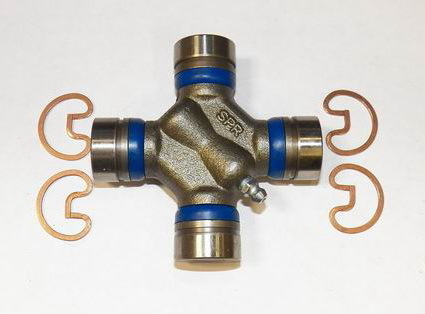 THIS IS A SPICER HEAVY DUTY “SOLID” NON-GREASEABLE STYLE UNIVERSAL JOINT. 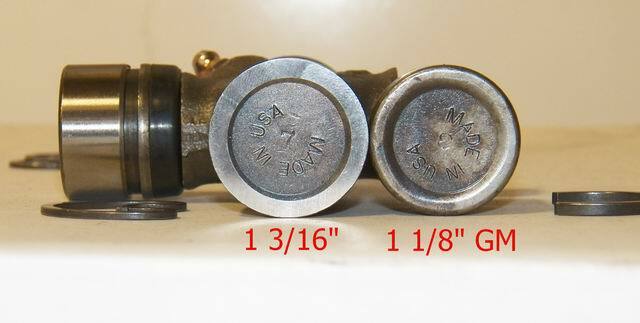 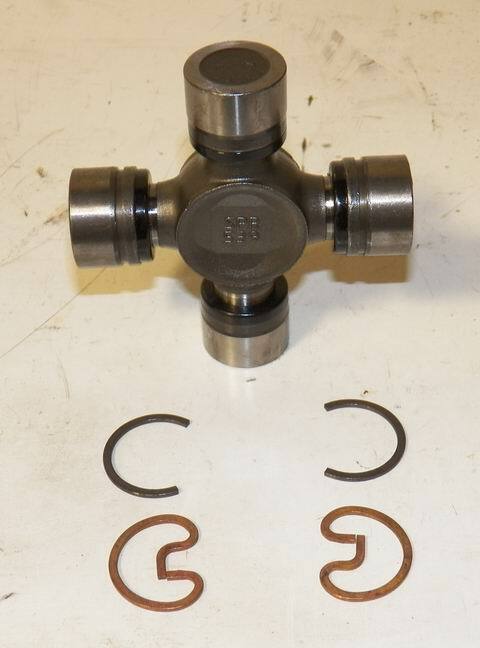 FITS VARIOUS GM/CHEVY VEHICLES THAT REQUIRE “INSIDE” C-CLIP STYLE SNAP RINGS / HALF MOON CLIPS.